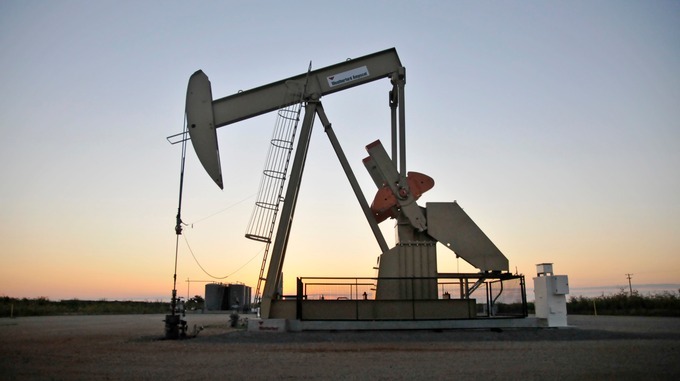 Oil prices have briefly fallen below $30 a barrel on international markets for the first time since April 2004, before recovering again. Earlier, Russia’s Prime Minister, Dmitry Medvedev, warned tumbling oil prices could force his country to revise its 2016 budget. He said that the country must be prepared for a “worst-case” economic scenario if the price continued to fall. Pensions and pay for government workers will be protected from the cuts, which could save as much as 700bn roubles (£6.3bn; $9.1bn). 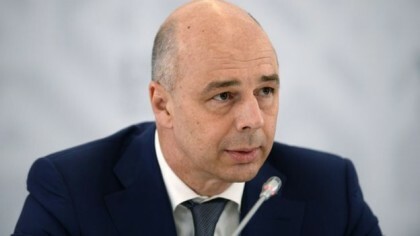 “Our task is to adapt our budget to the new realities,” Mr Siluanov said. Mr Medvedev also said that high interests rates were holding back economic growth in Russia. A year ago the central bank shocked markets by increasing rates from 10.5% to 17%. Inflation stands at 15% in Russia, but the bank hopes it would fall to 4% by next year.